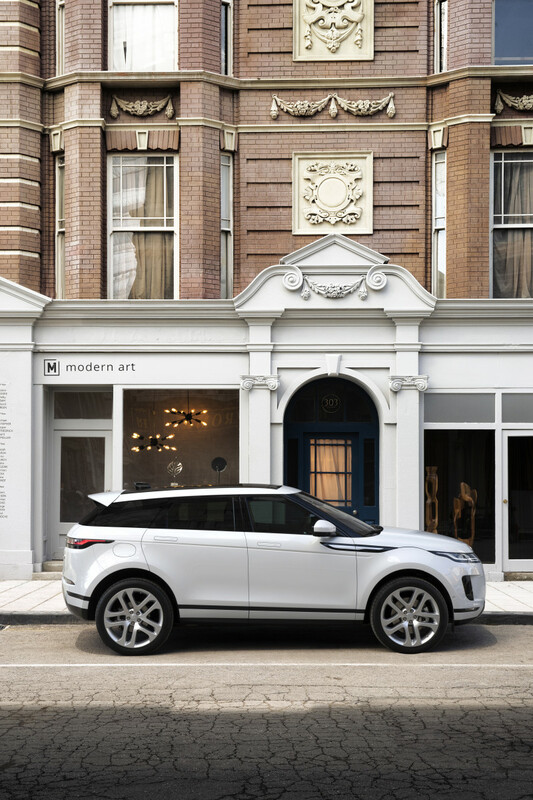 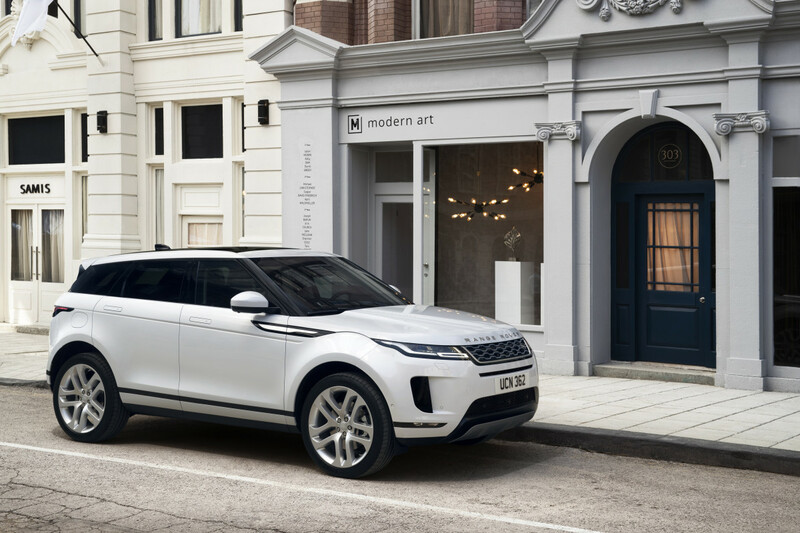 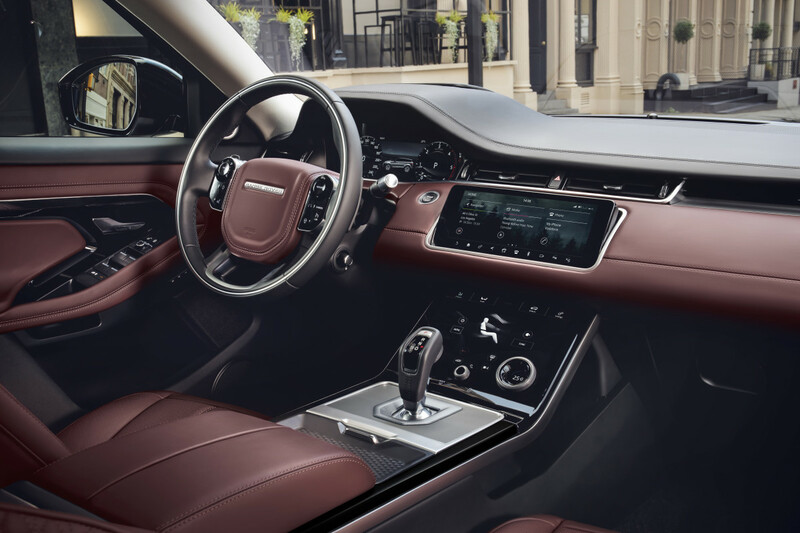 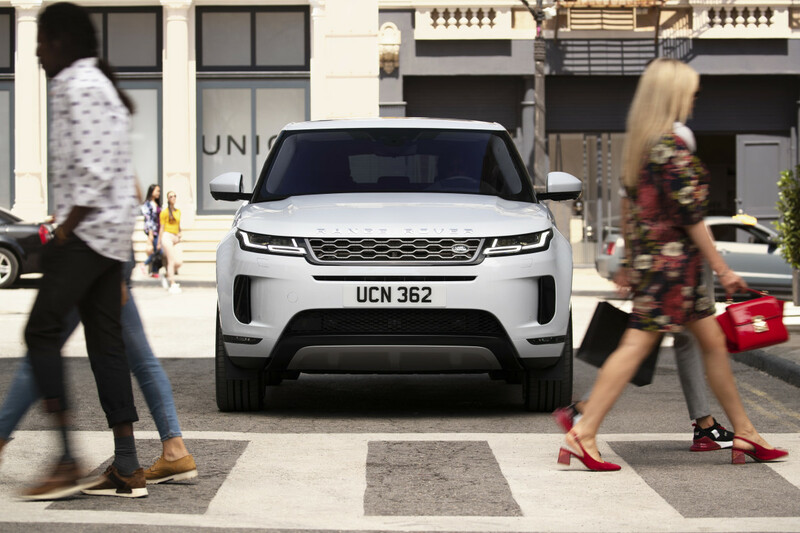 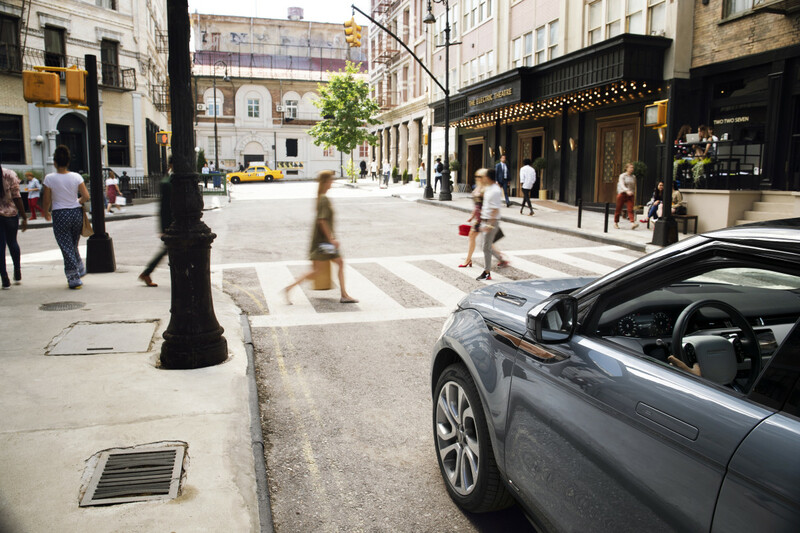 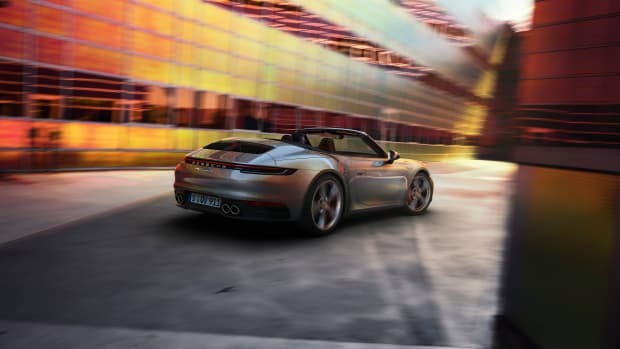 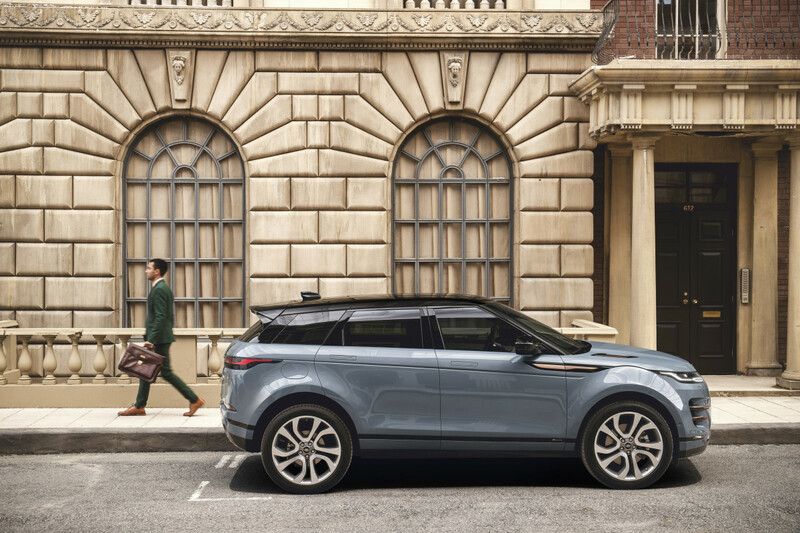 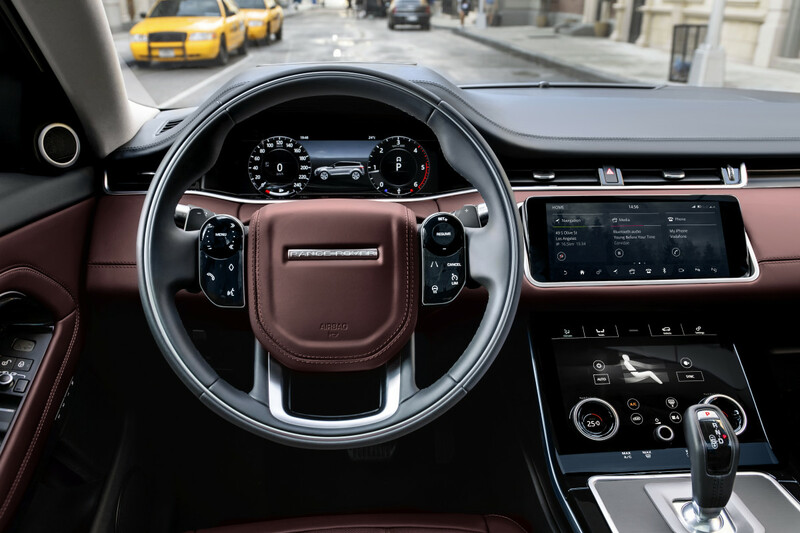 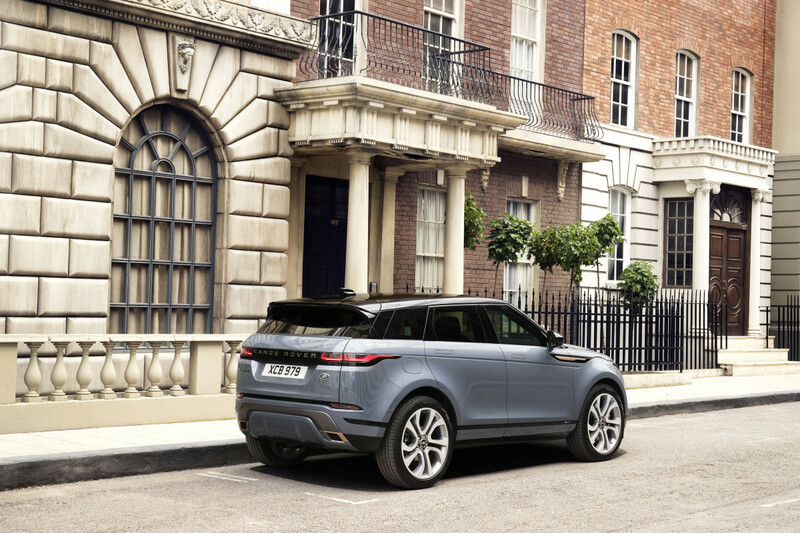 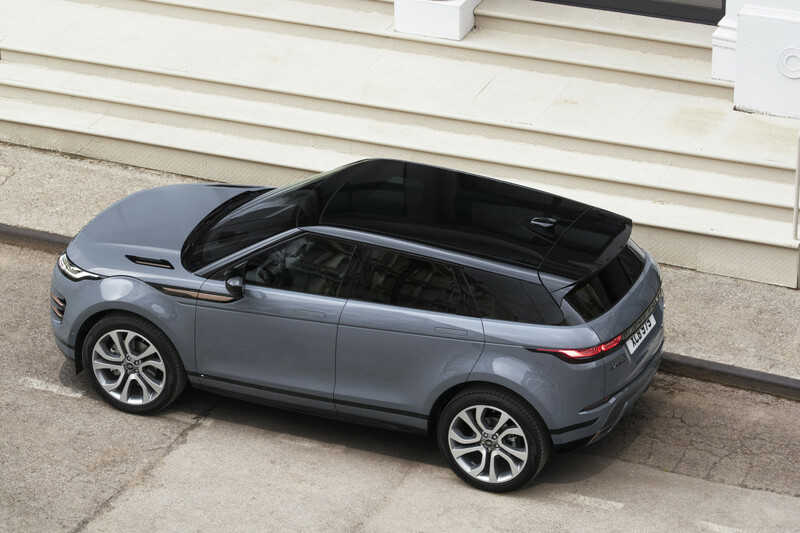 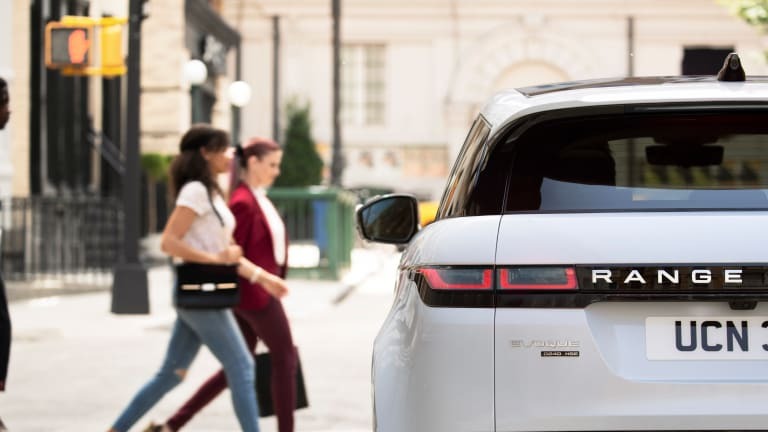 The Range Rover Evoque has been a polarizing automotive design since its debut, with people either adoring its progressive looks or actively disliking every ounce of it. 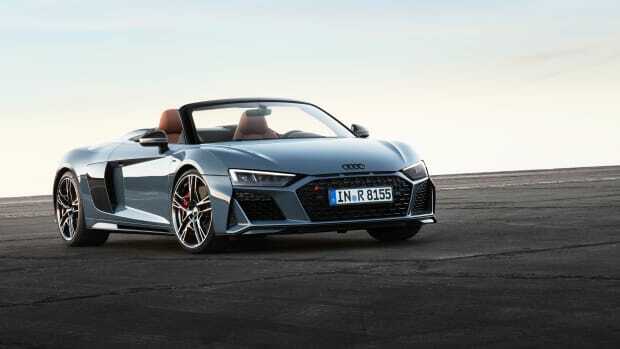 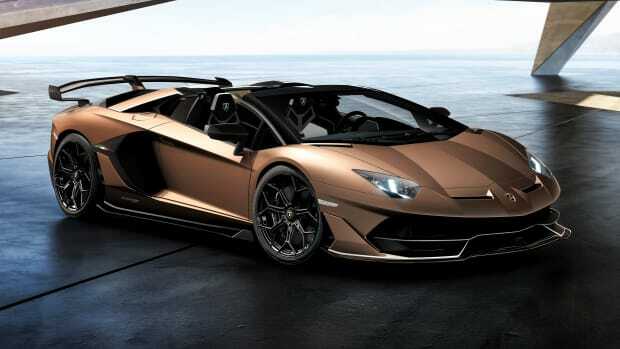 But the newly revamped version, finally unveiled last night, is sure to please even its biggest haters. 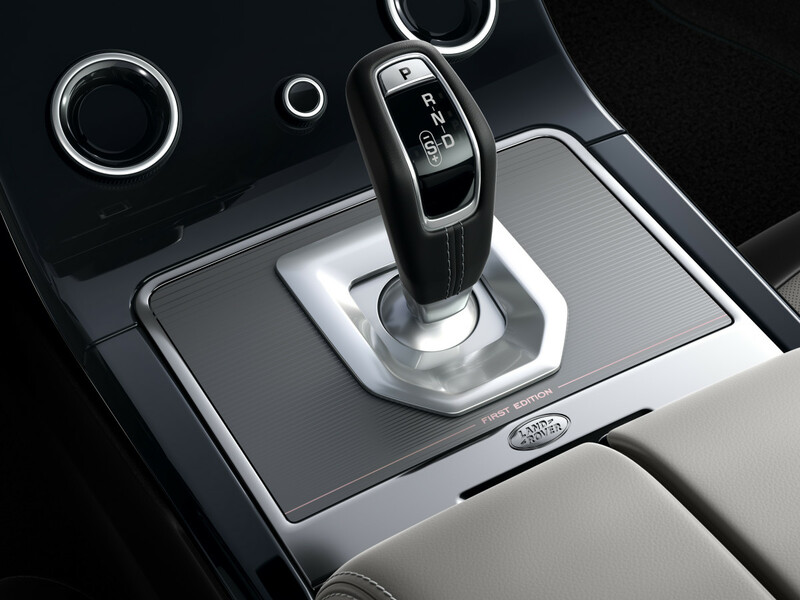 Check out the stiffer, more rugged design below and stay tuned for more details as they reveal.